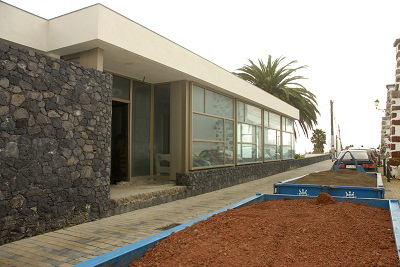 Discover the El Hierro Archaeological Museum in Valverde. The El Hierro Archaeological Museum is localized in the municipality of Valverde in the Northwest of the island of El Hierro. This museum has an extensive representation of the traditional archaeology of this island as well as other ethnographic elements.